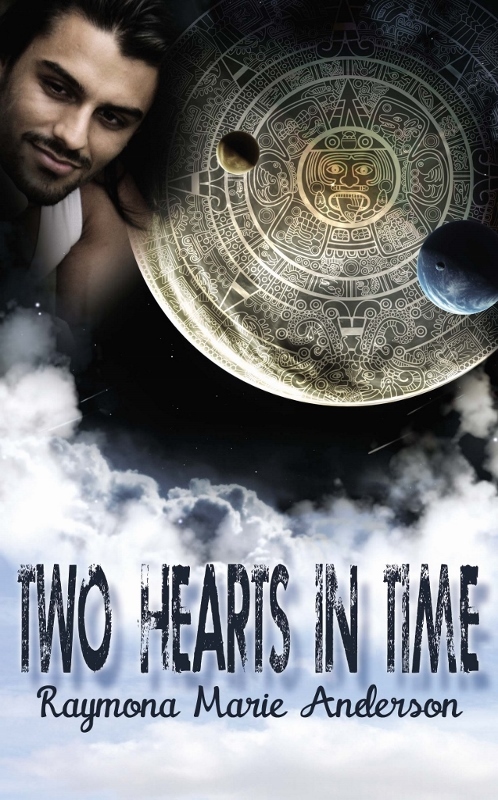 A search for professional vindication in the 21st century leads to adventure and the heart’s desire in 19th century Yucatán. 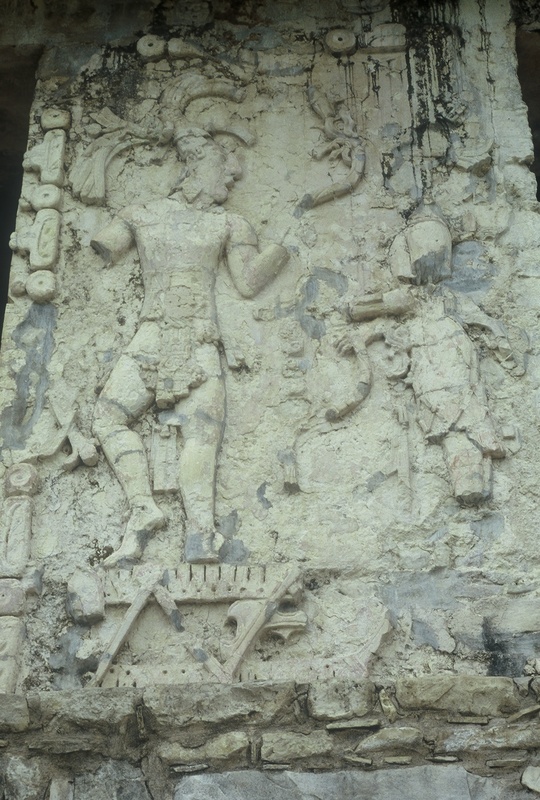 Dancers in stucco on wall in Palenque. Villager in native huipil drawing water.